Dr. Aru Chhabra Handa is a graduate of Amritsar Medical College and did her post graduation in ENT from Post Graduate Institute of Medical Education and Research, Chandigarh. 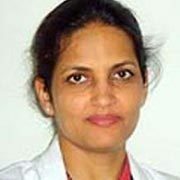 She is trained in all routine and emergency surgeries of ear , nose and throat. She has more than 23 years of experience in the field of ENT. 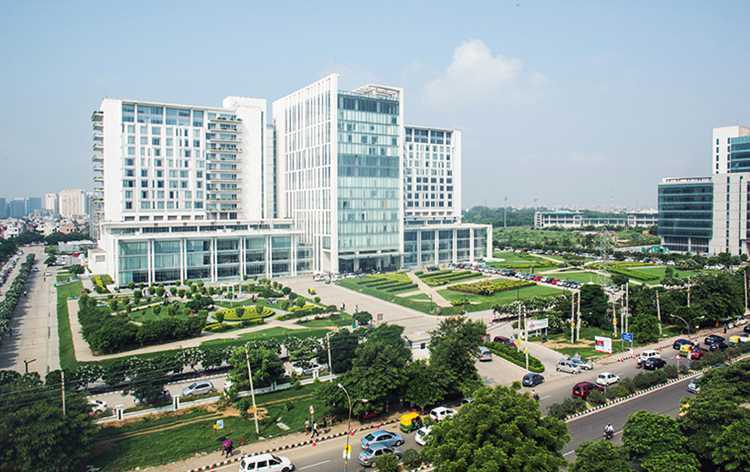 Dr. Deepak Sarin Established the Department of Head & Neck Surgery at Medanta in 2011. Specialising in Head & Neck Oncology Surgery, Reconstructive Surgery, and Skull Base Surgery, Dr. Sarin brings along experience of more than 20 years in the field. 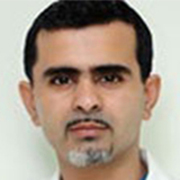 Dr. Sarin completed his medical school (MBBS) from the prestigious All India Institute of Medical Sciences. He subsequently did his Residency in Otolaryngology (ENT) and Head & Neck Surgery also From the All India Institute of Medical Sciences and graduated with the Kamani Charity Trust Prize (Gold Medal) as well as the Mukut Sahariya Award. Dr. K. K. Handa is a renowned ENT specialist andOtorhinolaryngologist in India with over 27 years of rich clinical experience in this field. He is considered one of the best laryngologist, voice surgeon and cochlear implant surgeon, along with expertise in laser surgery, endoscopic sinus surgery sleep medicine, robotic surgery and head and neck surgery. Dr. Handa has been associated with the premier health facilities as a consultant and been a teaching faculty for more than a decade in the renowned medical institution like AIIMS. He is a highly skilled and qualified specialist with qualification and fellowships from prominent national and international institutions. 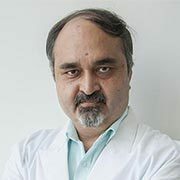 Dr. K KHanda has received many awards and commendations for his excellent work in the field of medicine and is a member of several prominent medical organization and societies.